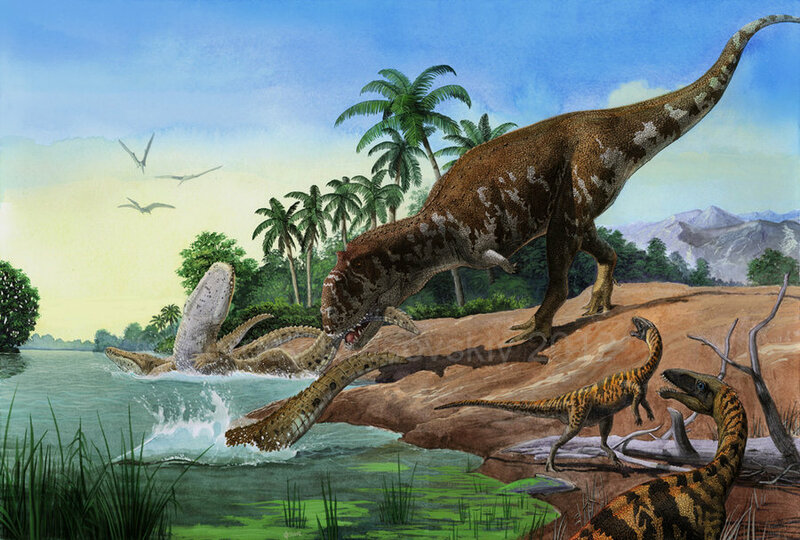 This dinosaur was approximately 20 feet long and weighed around a ton. 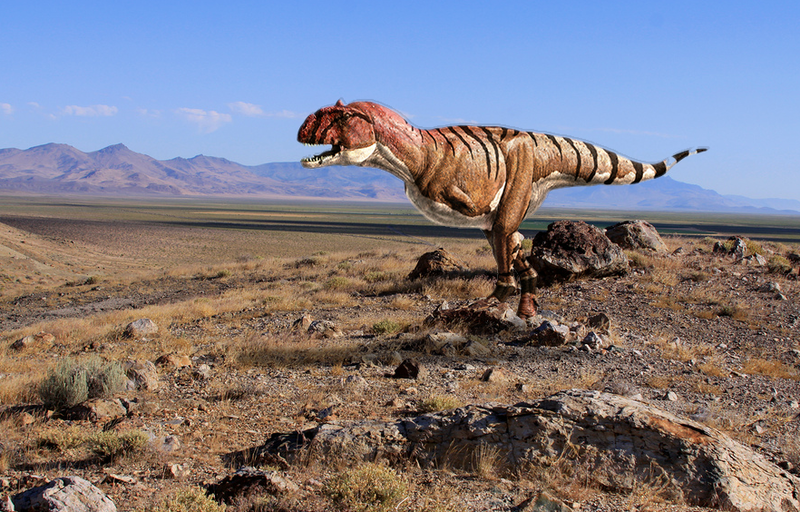 It was a bipedal predator that had small hands and a short snout with thickened bone on it. 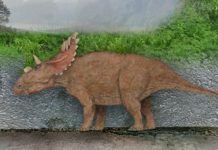 It also had a single small horn on top of its skull. 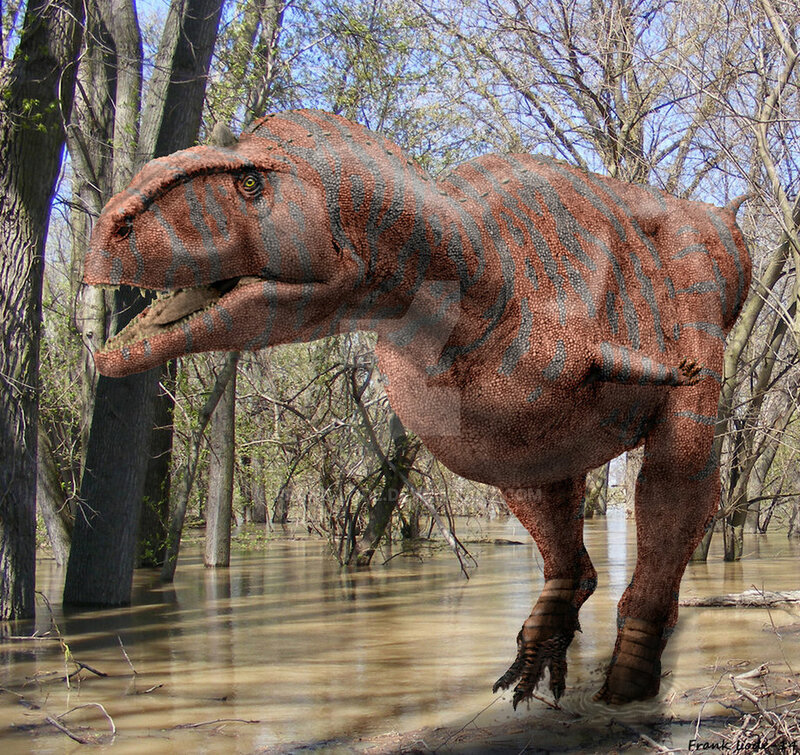 It is known that this dinosaur was a carnivore and may have hunted many different types of dinosaurs at the same. 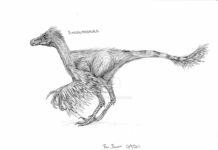 It may have even hunted its own kind as has been shown by the fossil record. 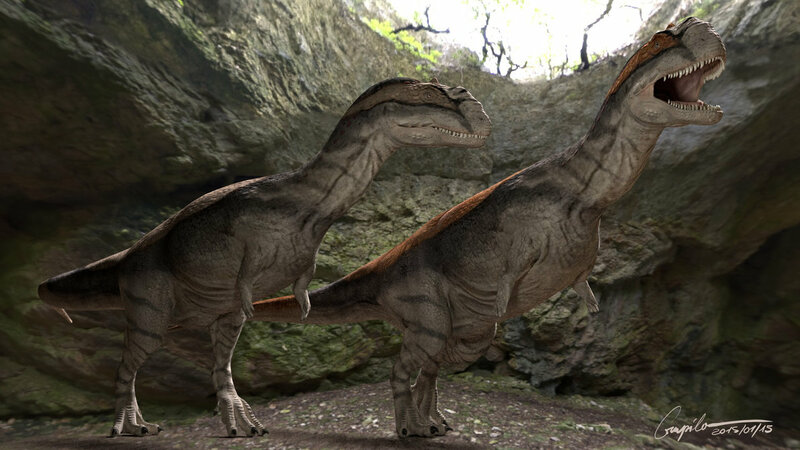 Fossils of this dinosaur have been found bearing the teeth of other Majungasaurus dinosaurs. 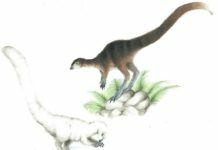 This is the only direct evidence of cannibalism that has ever been attributed with direct evidence to a dinosaur species. 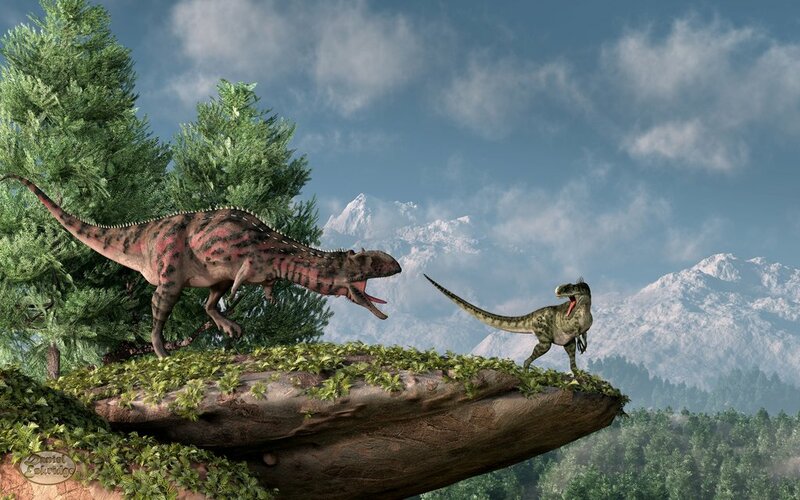 Although to be fair, it may just have scavenged the already dead remains of other Majungasaurus. 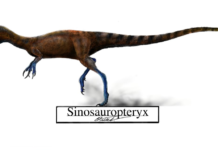 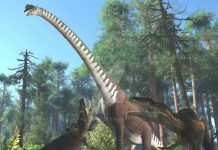 An interesting fact about this dinosaur is that due to the pro ponderous of skeletal material, this dinosaur is currently one of the most studied dinosaurs of all time. 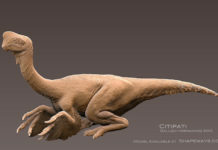 It is believed to have been the apex predator of its ecosystem.